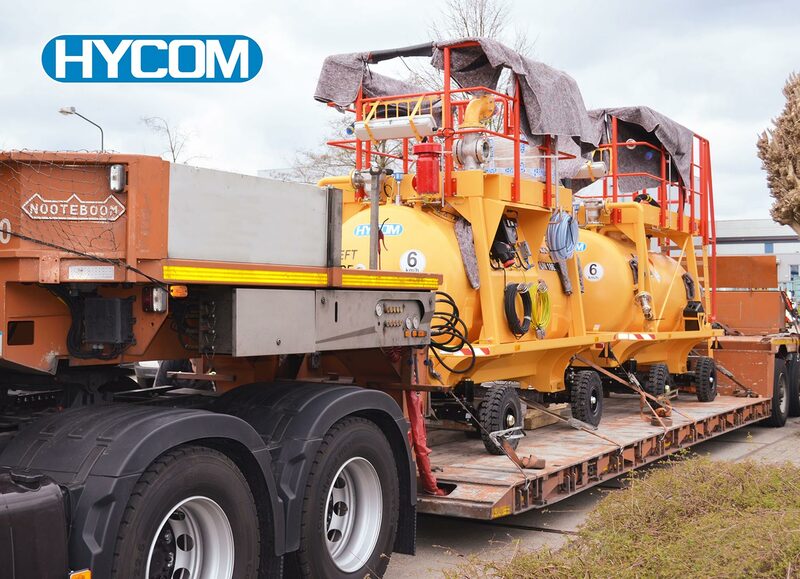 A German aircraft manufacturer selected HYCOM to build a new set of overflow trolleys to support their fuel tests. For HYCOM it was the first time that the overflow trolleys were made. The existing design was improved to satisfy the specific needs regarding health and safety at the aircraft assembly line. Today we shipped the units to our customer.